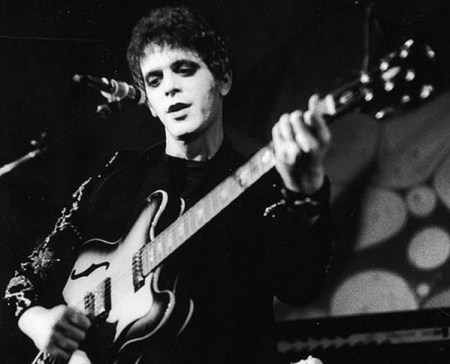 iradiophilly | Culture - Lou Reed, the legendary NY rocker, died today at age 71. 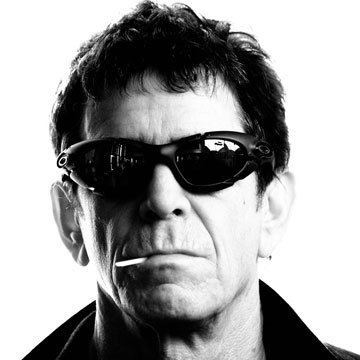 Lewis Allan "Lou" Reed was born in Brooklyn on March 2, 1942. The cause of death has not been yet been released, however, he did undergo a liver transplant back in May.